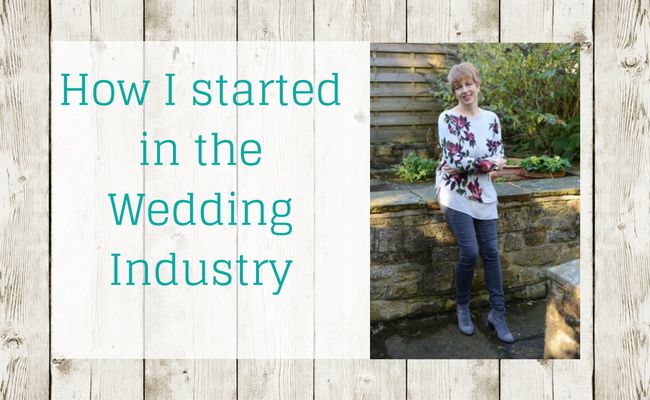 In the first in a new series, wedding business owners tell us how they got into the wedding industry. I’m starting with my own story……. It’s fair to say that I fell in love with flowers first, not the wedding industry. My parents were solid public servants (civil servant and teacher). There’s absolutely no entrepreneurship on either side of the family as far as I can gather. Maths was my strong point at school. I couldn’t draw so assumed I was hopeless at creativity (although I spent hours making things in my dad’s shed). And I followed a fairly standard career path of university followed by a job in a large IT department. 15 years and several jobs later (including 4 fantastic years in France), I found myself in London working for a small management consultancy. This was the first time I’d worked for a small business and I found myself more and more drawn to the idea of being my own boss. Not only that – I wanted to do something creative. I loved flowers so that seemed like a good place to begin. I started studying floristry at evening school. I began to form a vague plan of becoming a florist. 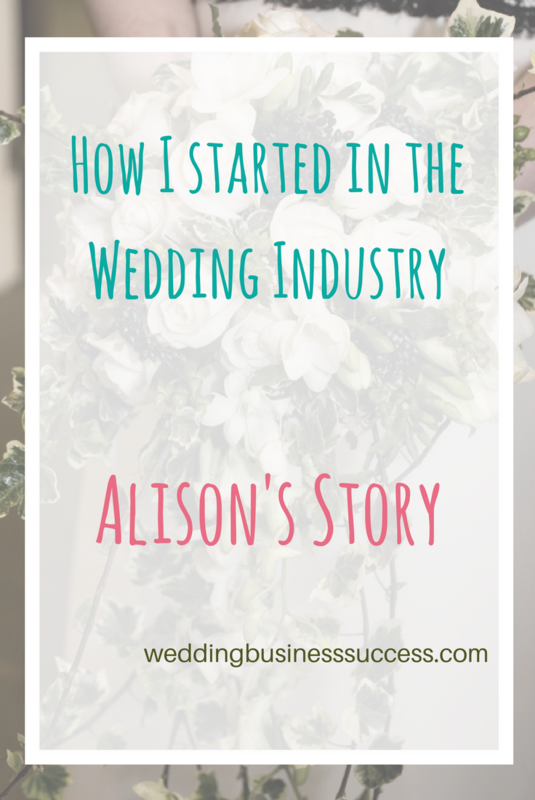 In 2002 I gave up my job with the idea of doing some freelance work to keep me going while I qualified and then I stumbled across a wedding bouquet preservation franchise. This was my chance to combine my love of flowers with my own business. Also a franchise felt like a safer route into self-employment. I went for it. Things didn’t go totally smoothly. A few months after I bought into the franchise, the lovely, supportive franchisor who recruited me sold the head office side of the business. I found the new owners difficult to deal with and they made a number of changes which radically altered the nature of the business. I loved the brides and preserving the flowers but I struggled with the business side and I found the restrictions of a franchise very limiting. I couldn’t develop my own website or marketing materials and was confined to a small geographical area. Many of the other franchisees were also finding it hard, but those making a success from it had one thing in common – they had more than one business. 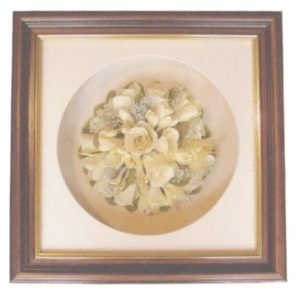 One had a florist shop plus a wedding transport business and would cross promote each of their services. Then one day I bought myself a paper making kit. From there I developed an obsession with papers, stationery and crafts. Starting a wedding stationery business seemed like the obvious next step. But the more I looked into it, the more I realised that I didn’t want to spend most of my days sticking roses onto pieces of card (as was the fashion back in 2004 – no digital printing in those days). Then I had my lightbulb moment. 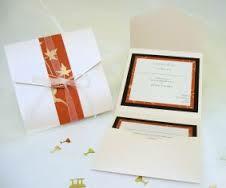 Instead of making the stationery myself I would sell the materials and show brides how to make their own. So The Wedding Crafter came into being. I found some suppliers, cobbled together a website, listed on ebay and away I went. That business went from strength to strength. 2 years later, I stopped the bouquet preservation. The full story of The Wedding Crafter I’ll leave to another day. But finally after 7 years I decided to sell up. Family commitments were the main reason – plus I had a sneaky feeling that digital printing was about to transform wedding stationery. Nowadays, I write this blog and work as a marketing consultant. 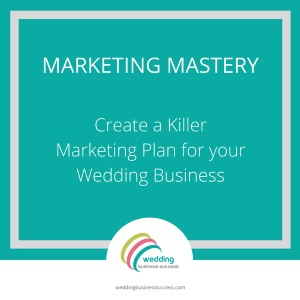 Many of my clients are from the wedding industry and I love to help them achieve their goals. Occasionally I get the urge to take up floristry again……..
Great story! Good to know how you came to be where you are. I’m intrigued to find out more about the wedding crafter story! Glad you enjoyed it Christina.